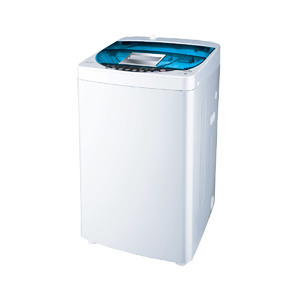 The HWM-85-7288 is a fully-automatic washing machine by Haier that comes with a variety of features which include Fuzzy logic, motor overheating protection, 8 programs, and much more. 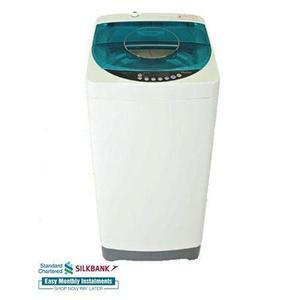 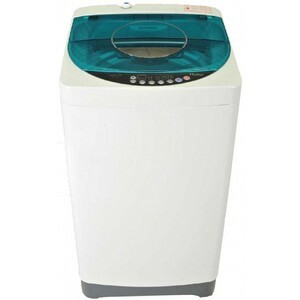 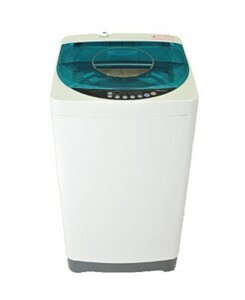 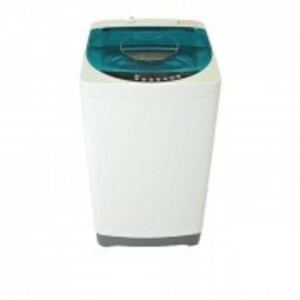 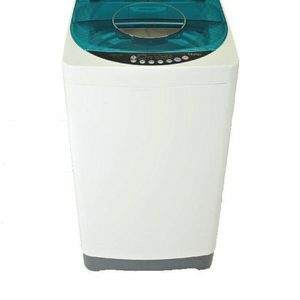 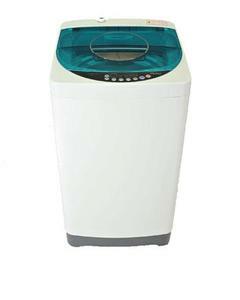 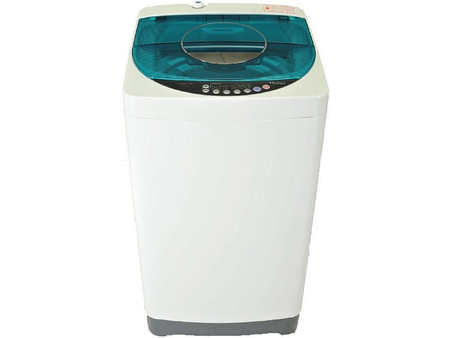 The Lowest price of Haier Fully-Automatic Washing Machine HWM-85-7288 in Pakistan is Rs. 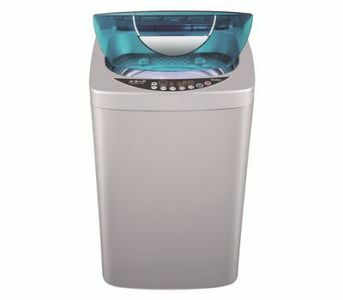 33,499, and estimated average price is Rs. 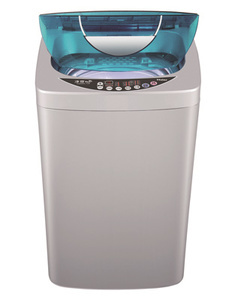 33,917. 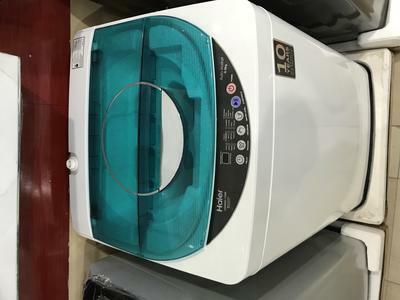 The prices are collected from the best online stores in Pakistan like Shophive, Shopperspk.com, iShopping.pk, Homeshopping.pk - updated Apr 2019.